April Peterson has been teaching in the Kuna School District for 19 of her 23 years of teaching, originally teaching 6-12 bands and most recently the 7-8 band and choir classes. She is a product of the Meridian School District (Now West Ada) attending Lake Hazel Middle School, Meridian High School and Centennial High School where she played clarinet and percussion in the various ensembles and sang in and accompanied the Avante Guard Jazz Choir. She holds a Bachelors of Music Education degree from Boise State University, where she was a member of the University Symphonic Winds and the Keith Stein Blue Thunder Marching Band. She has a Masters of Arts and Letters degree from the American Band College of Southern Oregon University. While in Oregon she performed under such wonderful composer/conductors as Alfred Reed, Philip Sparke, Francis McBeth, Robert W. Smith, James Curnow, Jim Swearingen, and many others. April is a member of NAfME (National Association for Music Education), ACDA (American Choral Directors Association), IMEA (Idaho Music Education Association) and WBDI (Women Band Directors International). She has held offices with Kappa Kappa Psi: National Honorary Band Service Fraternity, the Treasure Valley Honors Meet, Idaho Music Educators, was a staff member at the Western International Band Clinic, and is currently treasurer of the District III Music Educators Association. She was the 2013 Kuna Middle School Teacher of the Year, 2014 Kuna Grange Teacher of the year and 2015 Idaho Grange Teacher of the Year. 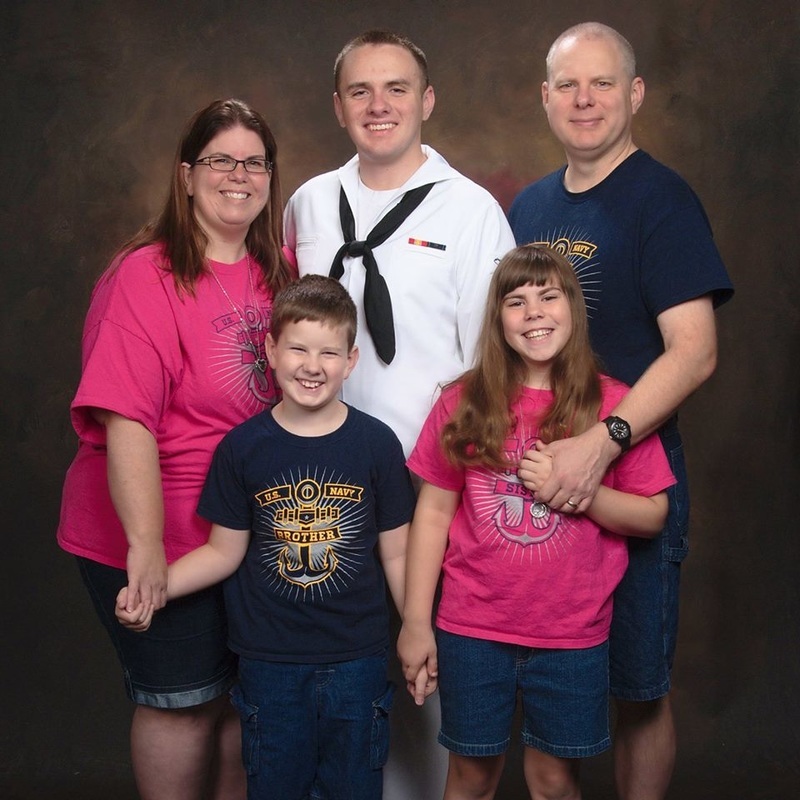 She is married to her husband Bryan and together they raise their three wonderful children Kyle (United States Navy! ), Zoey and DJ.